We apply timeless principles and modern technology to solve your problems and drive your success. Can you imagine having your biggest technology problems dissappear? What would that mean to you? Improving a process? Eliminating errors? Creating a new system? Whether it's fixing something broken or creating something totally new, we can make it happen for you like we have for many other clients. Let us sweat the details so you don't have to! You want results? When you choose to work with us you're working with a team that has a history of producing results and has the accolades to prove it. Testimonials from business owners, managers, and corporate officers will help you feel confident that we can deliver the same kind of results for you that we delivered for them. What happens when you take charge, take action, and engage us? You get to feel the relief and excitement of watching us spring into action to achieve your goal. Fast! Our vast experience means we've usually "been there and done that" before. Count on us to get started sooner and finish faster because we'll spend less time analyzing and more time doing. 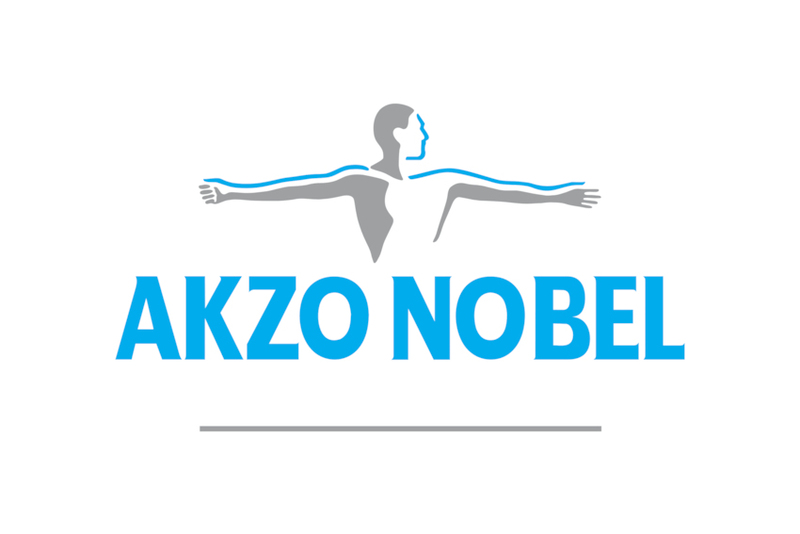 Akzo Nobel is a leading global paints and coatings company and major producer of specialty chemicals. The company had a net income of $1.02 billion in 2016. Akzo's Nashville coating plant hired supply chain specialist Bill Masker to help get their production costs under control. The company needed a way to keep Bill's custom supply chain analysis system up-to-date with data from their corporate information systems. Some parts of Akzo's data were accessible through the company's Oracle database system but other parts resided in Akzo's SAP system as so-called "virtual tables"--which would make extraction of the data more difficult. Voxinusu worked with Akzo to research and test the use of SAP connection software to allow access to the SAP data. 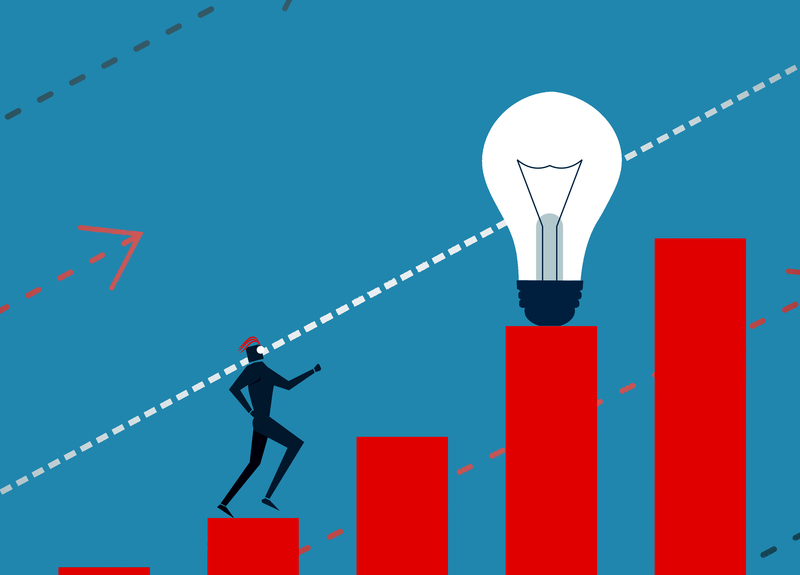 Voxinusu then developed a system which periodically extracted a consistent snapshot of the data from across both the Oracle database and the SAP system before merging that data into Bill's system for analysis. 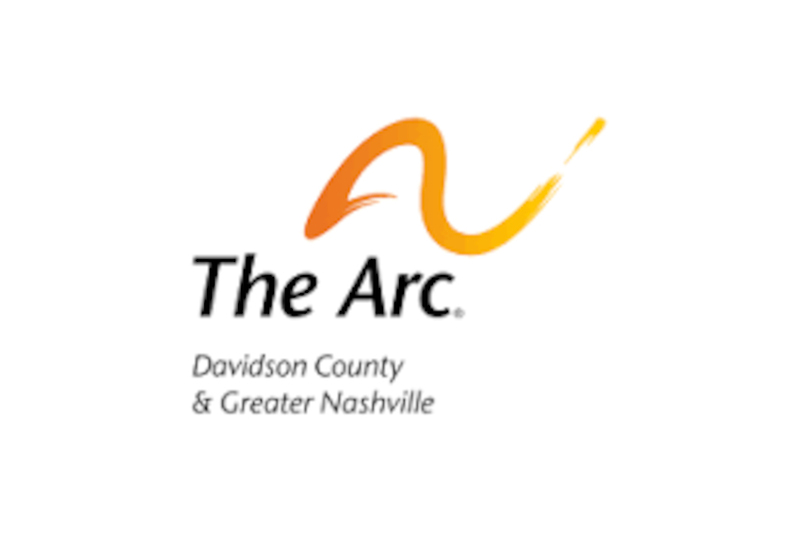 The Arc of Davidson County is a non-profit organization serving individuals with intellectual and developmental disabilities in Nashville and beyond. The Arc recieves funds from government and other entities, and distributes those funds to be used for specific purposes related to their clients' individual disabilities. They are required to track the total amount distributed per client per spending category (e.g. assistive technology vs. transportation) and ensure that the total allocated per client is not accidentally exceded. Therefore, they need an easy-to-use system to manage this tracking--ideally one that integrates with their accounting system to prevent accidental overpayment. The Arc enlisted Voxinusu to create just such a system in MS Access. The system has been in use for over a decade now and Voxinusu has migrated and maintained the system to adapt to various accounting system changes at The Arc. 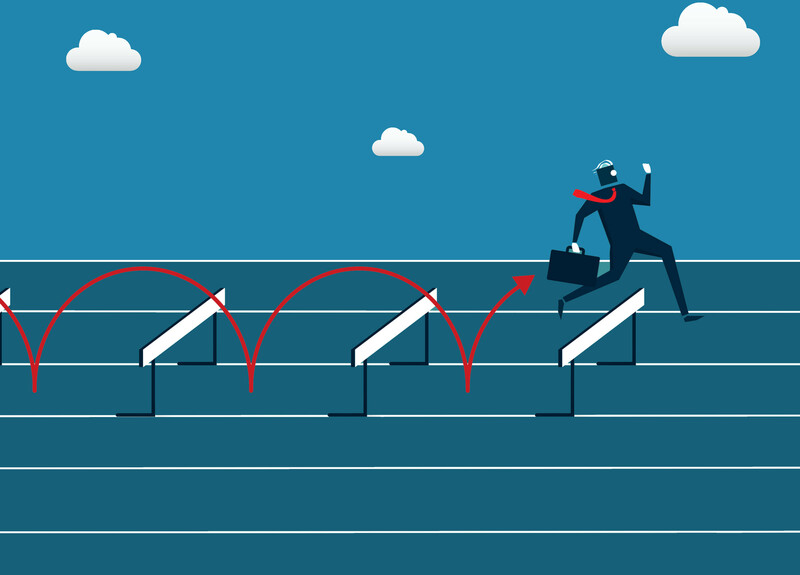 Currently, the system ties into The Arc's QuickBooks accounting, tracks spending per client, and produces overrage reports which identify clients whose allocations would be accidentally exceeded should pending checks actually be generated. 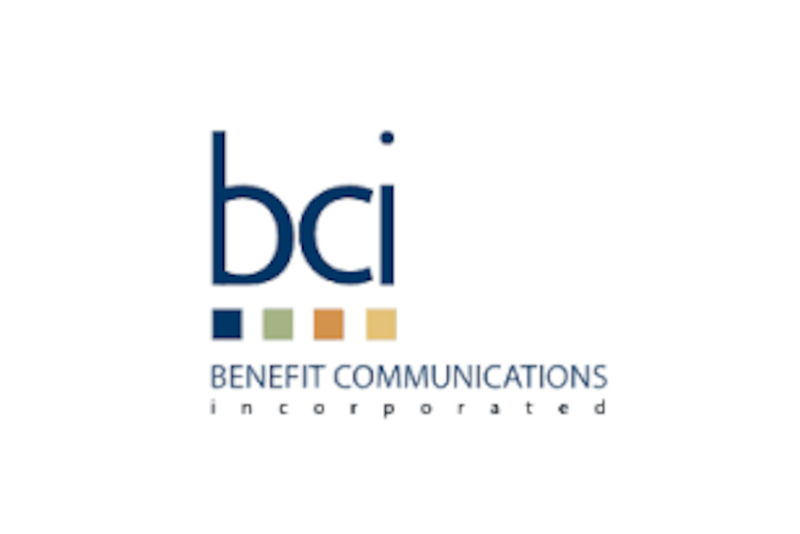 Benefit Communications Inc. (BCI) is a leading provider of online and call center-assisted employee benefit enrollment and management services. Dave developed BCI's system for translating employee benefit elections into the myriad of different electronic formats required for the many insurance carriers and benefit types BCI works with. The system has been in continuous use and under continuous improvement at BCI for almost a decade. Capitol Records is one of the largest major recording labels in Nashville, supporting a variety of top-billing musical artists. 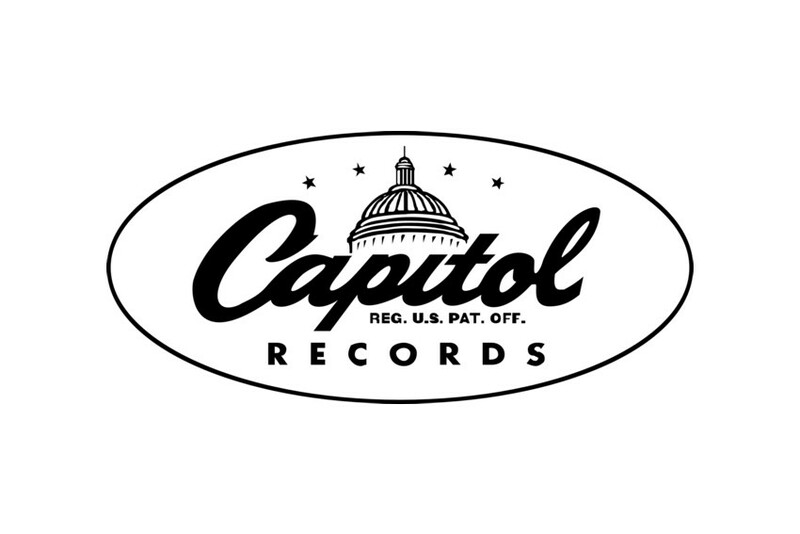 When Capitol Records needed assistance managing the growing complexity of royalty fee calculations over varying periods of time, Keith assisted in analyzing the business model and the existing methods for tracking, calculating, and accounting for royalties due to artists, writers, and publishers. The study resulted in recommendations and system enhancements that reduced errors, reduced manpower, and provided more timely and accurate information for payment of royalties. Costal States Crude operated a variety of oil & gas ventures along the Gulf Coast, including management of jet fuel storage and distribution systems at major airports throughout the area. Keith was engaged as a key member in the Coastal effort to improve automation of the refueling stations, starting with a pilot project at Houston's Hobby Airport. Keith worked with engineers in almost every major discipline, leading the software development effort while training other personnel in design and programming techniques. The resulting system provided robust real-time systems control and data acquisition (SCADA) to automate the operation of the terminal refueling station, improving operational efficiencies and safety in every area of the station. The system became a platform for future automation projects at Coastal. 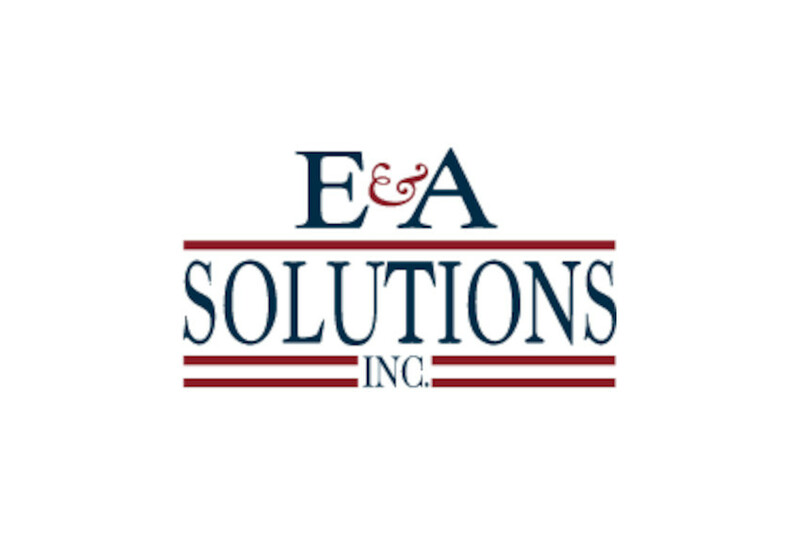 E&A Solutions provides state of the art Human Resources support services including drug screening and reporting, occupational physicals, medical reviews, and background checks. E&A provides a significant portion of their customer service directly through a custom-built web-based system that tracks customer requests, tests, and other critical activites, then delivers this information directly to the customer online. As a lean, technology-centered company, E&A has depended on Keith for nearly ten years to provide the de facto technology department for the company. As a key partner in E&A's core business, he has managed the online platform, directed enhancements and strategy for new features, and frequently provided direct programming expertise to implement and deploy upgrades to the existing web delivery infrastructure. 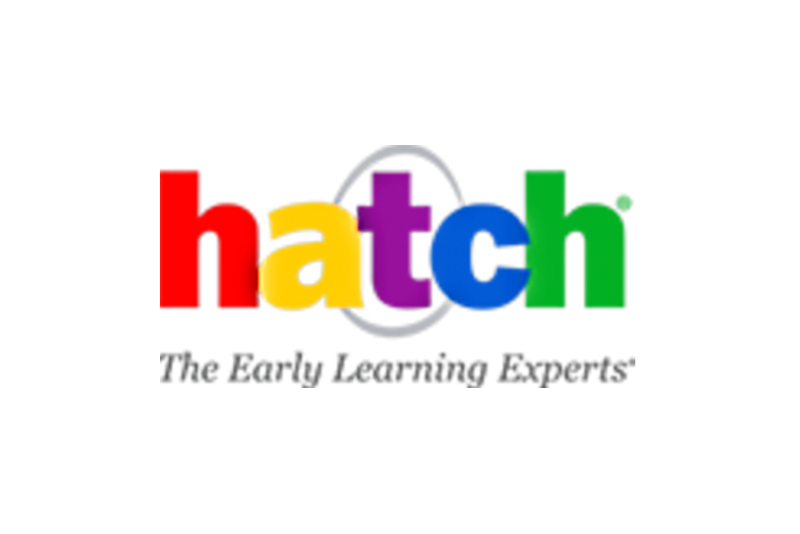 More information on the Hatch project will be coming soon! MagneTek Logistics started out as an internal marketing client, needing advanced technology support to market internal services and logistics system within the vast corporate divisions. After a successful marketing campaign was completed, our attention turned to software development and support in the face of ever-changing federal import regulations. 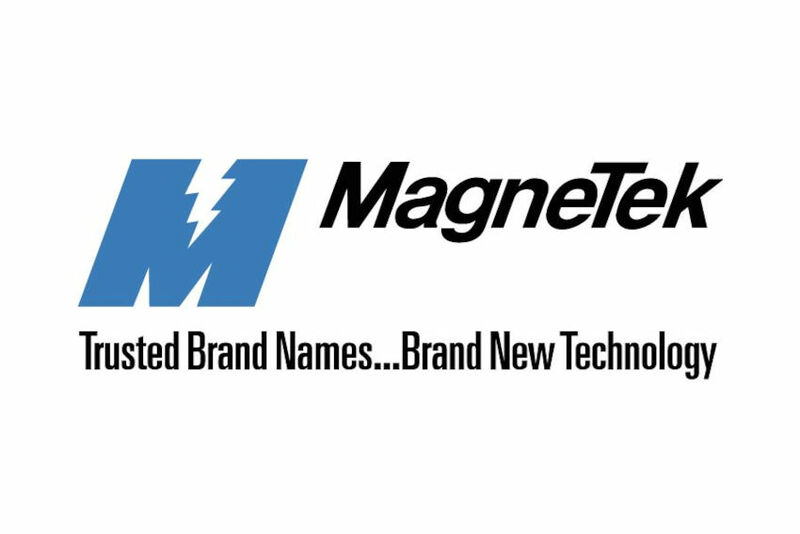 We helped design more effective database systems to support transportation and logistics for the wide variety of Magnetek products and components produced in the US and foreign nations. 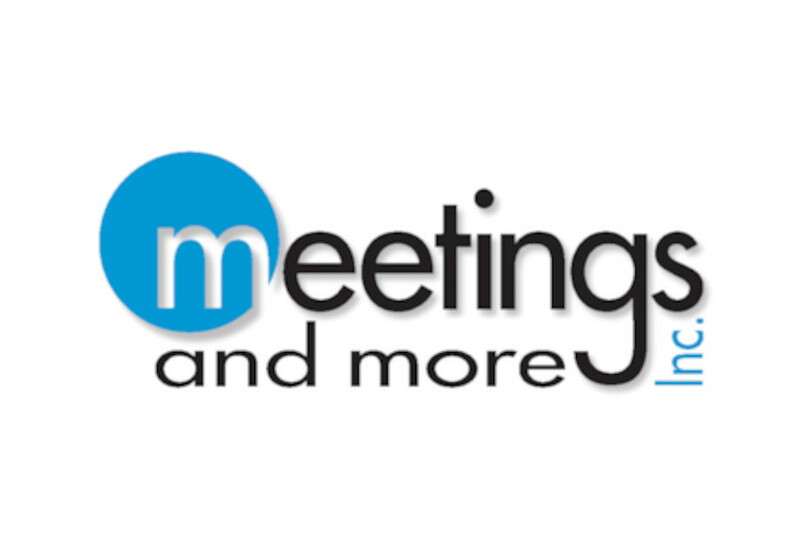 Meetings And More Inc. is primarily a meeting planning, logistics, and marketing support company serving a wide variety of corporate, public, and not-for-profit clients. Initially, Meetings And More Inc. needed technology support for internal processes and online marketing, including web site, email, and desktop software support. Soon, however, MAMI needed online meeting support services to offer directly to clients, including registration, credentialing, billing, and other event-related support. The meeting registration systems developed for MAMI became a critical tool in securing and executing a large multi-year contract with the State of Tennessee and the Department of Education. 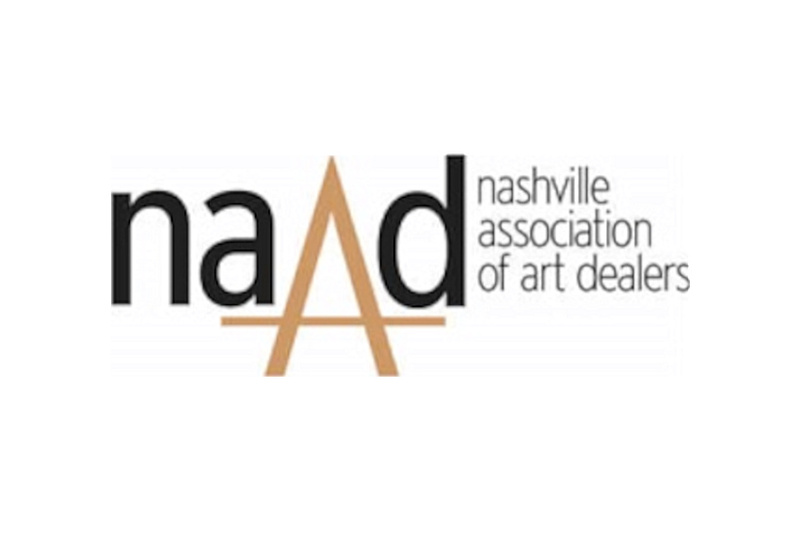 The NAAD organization promotes and supports all types of art dealers and related service providers in the Middle Tennessee area. They needed extra support with online management to support dealer events held around the area, including basic meeting marketing through their existing web site. We were able to provide immediate, knowledgeable, short-term assistance to meet the increased productivity requirements during peak planning and execution periods for the city-wide events. 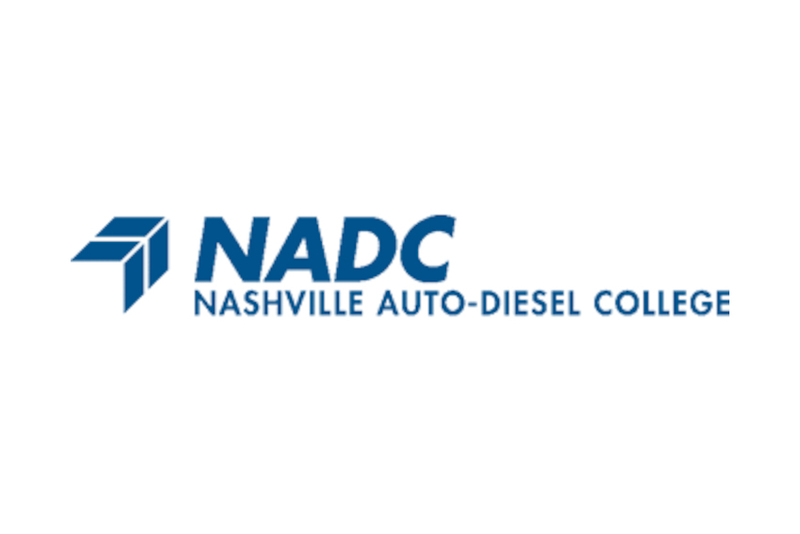 Dave's relationship with the Nashville Auto Diesel College (NADC) spanned fifteen years. The relationship culminated with the successful transition of Dave's responsibilities to Lincoln Tech. 's IT department following their purchase of NADC. While consulting with NADC, Dave created a complete financial aid management system for the school which included eligibility calculations, loan application generation, reporting, etc. Other projects included Microsoft Access programs to supplement the student housing and graduate placement offices. 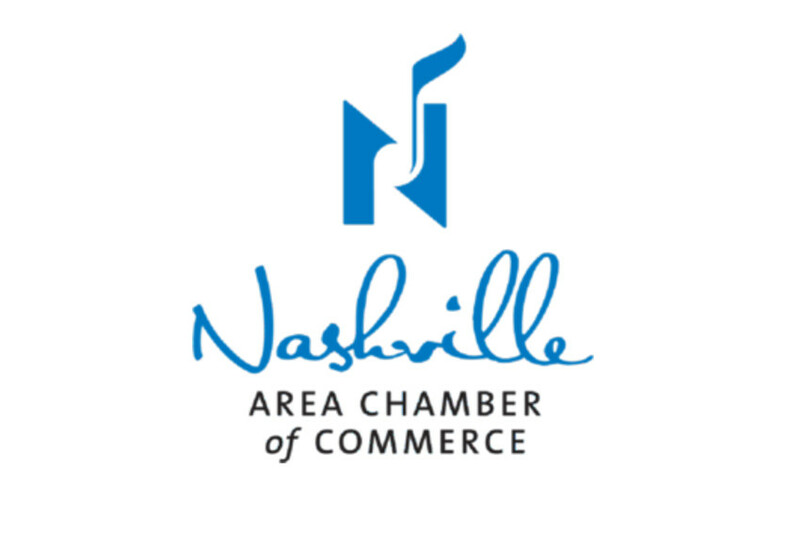 The Nashville Area Chamber of Commerce initially needed an outside party to assist with general office technology support, including deployment of network assets and training. 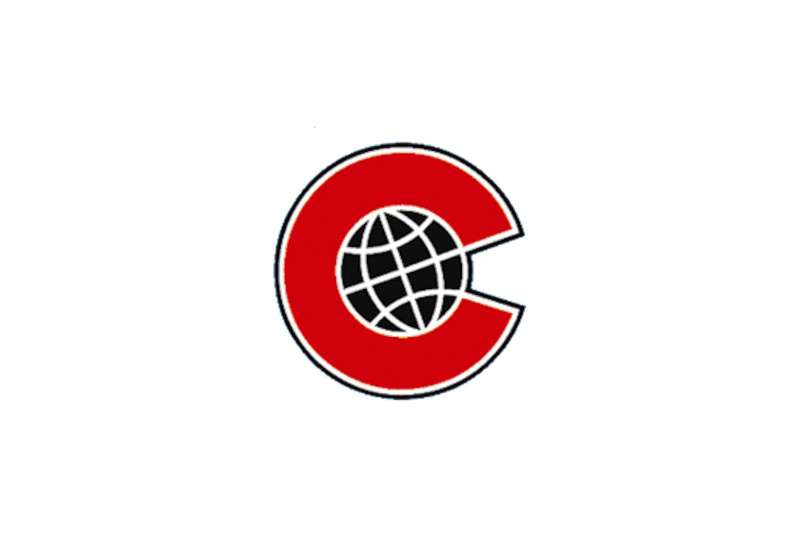 Very soon, however, NACC enlisted our services to design and develop an internal database system to support and automate handling for the many consumer requests received daily for literature and promotional materials related to the Nashville area. Requests arrived by mail, email, fax, and direct inbound phone calls and typically required fulfillment of physical products by USPS, UPS, or FedEx. In addition to simplifying the handling of the requests, which improved turnaround time and accuracy for the consumers, the system also provided much-needed aggregate information about trending items, inventory requirements, and costs associated with the Promotional Materials Dept. 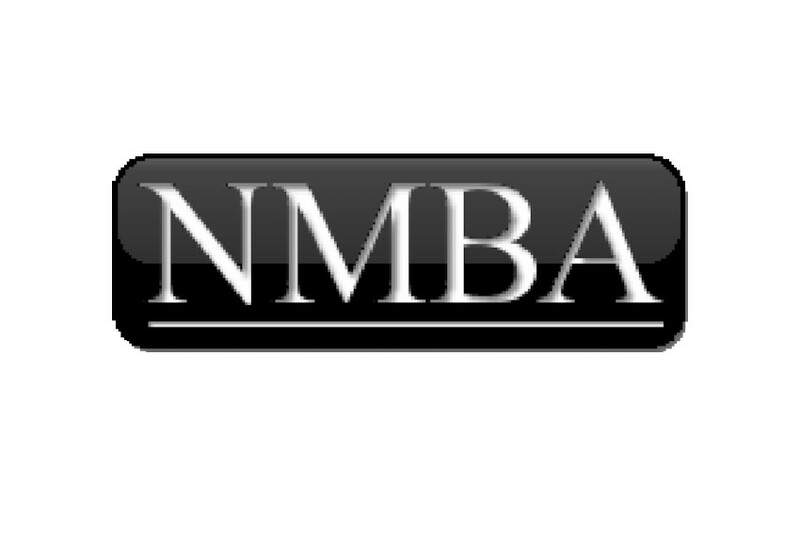 The Nashville Mortgage Bankers Association (NMBA) is an affiliate chapter of the Tennessee Mortgage Bankers Assocaition and the nationwide Mortgage Bankers Association. The organization supports continuing education and industry improvements for mortgage bankers and several related service fields. NMBA was losing touch with the membership base while simultaneously losing revenues due to severely deficient systems for tracking monthly events and membership dues. The first step was to create a web site for the organization, which has since led to development of basic membership history, sponsorship revenues, event registration, and billing. The result has been a significant increase in collected receivables and revenue opportunities. 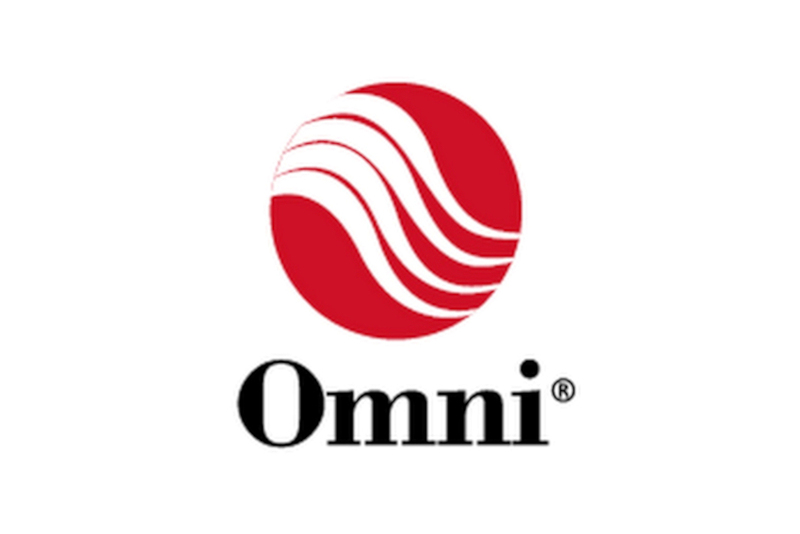 Omni Flow Computers (Omni) is a major producer of advanced flow computer systems used in a variety of SCADA industrial settings, although the initial focus of the Omni Flow Computer originated in the petroleum pipeline industry. Although their Flow Computer products were recognized as superior products, they were also known to be complex to configure and manage, especially when deployed in remote environments. Our solution was to provide OmniCom, OmniView, and OmniPanel software products that were marketed by Omni directly to their customer base. 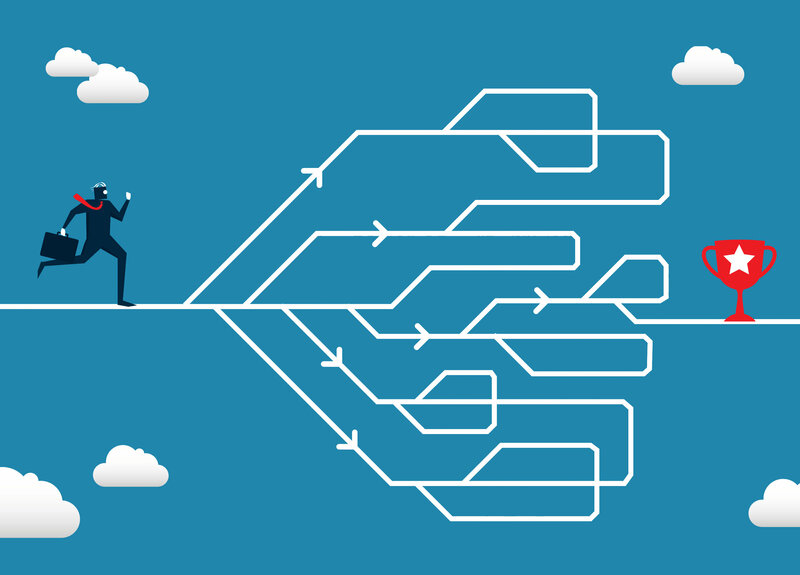 These software solutions drastically improved the ability of field personnel and service centers to manage their Flow Computers, even remotely via a variety of communication transports. 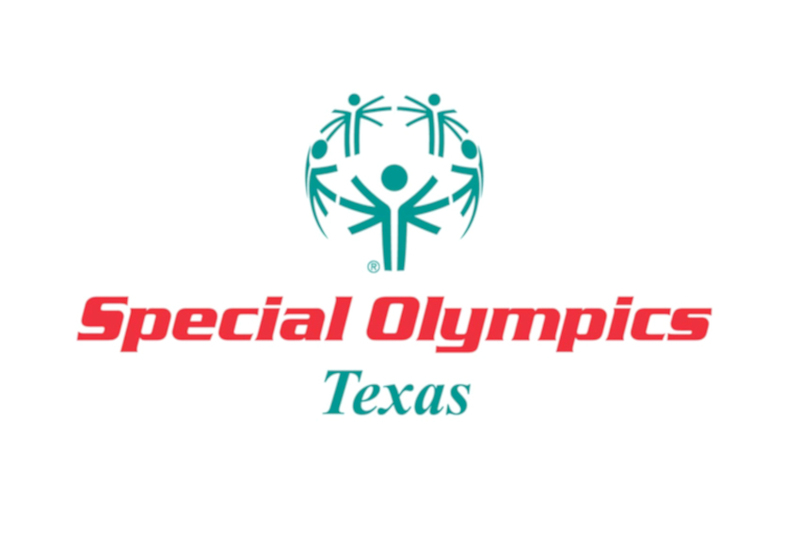 The Texas Special Olympics organization plans, organizes, and manages one of the largest Special Olympics events in the US. Registration and event assignment for attendees to this event was a significant challenge, made more daunting by exceptionally tight deadlines, clumsy paper trails, and limited volunteer resources. The solution was to develop a system that could process all registrants and athletic events with the larger olympics, assigning participants to events, locations, and times based on their individual needs and requests. After developing the core software, we also provided the labor hours necessary to ensure that all registrant paperwork was accurately tracked and entered into the event database for processing, ultimately providing the final participant rosters to the event coordinators well in advance of the Special Olympics event. 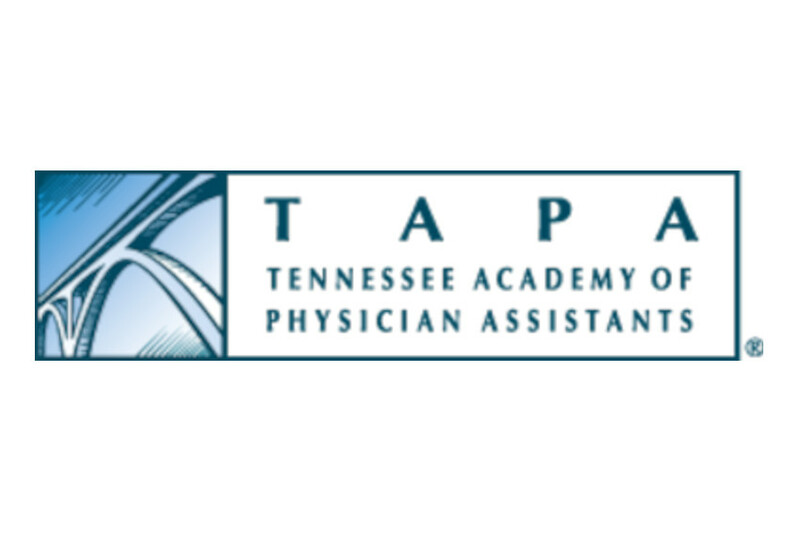 The Tennessee Academy for Physician Assistants (TAPA) is a professional organization advocating for and support physician assistants in the state of Tennessee. It is a chapter of the nationwide Assocation of Physician Assistants as well. TAPA initially required new hosting and support for an outdated and under- performing web site. The site offered only minimal dynamic content management and a very rudimentary member renewal feature, and the company that managed the site was closing down unexpectedly. After first ensuring that the site was correctly transferred and would not be lost when the previous hosts closed down, we tackled the tasks of updating the site to enhance the membership tracking systems, add event registration and management features, and bring the general site up to more modern standards. After stabilizing the main site, we then designed and developed a new feature for the TAPA membership -- called TAPA Protocols -- which greatly simplified the preparation and management of PA Protocol documents required by Tennessee law. The Protocols system was a huge membership benefit for TAPA members, and it was a successful source of additional operating revenues for TAPA as well. Copyright © 2016-2019 Voxinusu. Franklin, TN, USA. All Rights Reserved.